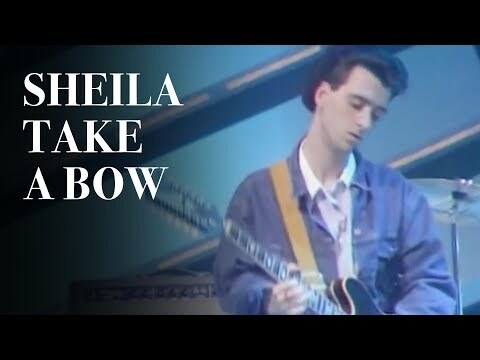 "Sheila Take a Bow" is a song by The Smiths. It was released as a single in April 1987, reaching #10 in the UK Singles Chart, their highest chart placing in their career. It was one of the band's many "between album" singles (the last of four in a row), not having natural home on any of the studio albums. It was, however, featured on the Louder Than Bombs compilation released later in the year. Is it wrong to want to live on your own?